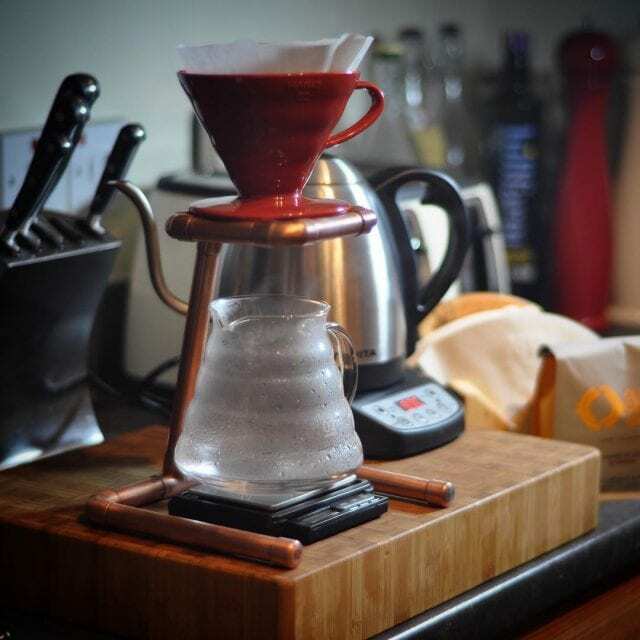 Home Coffee Basics Brewing Methods Compared: How Should You Make Coffee at Home? Looking for a new coffee brewing device? You’ve got a lot to choose from. 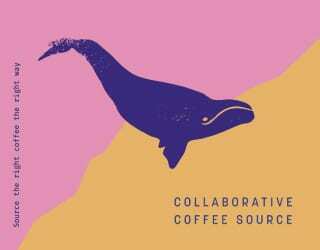 And every single one will produce a different coffee taste – not to mention have different levels of difficulty. 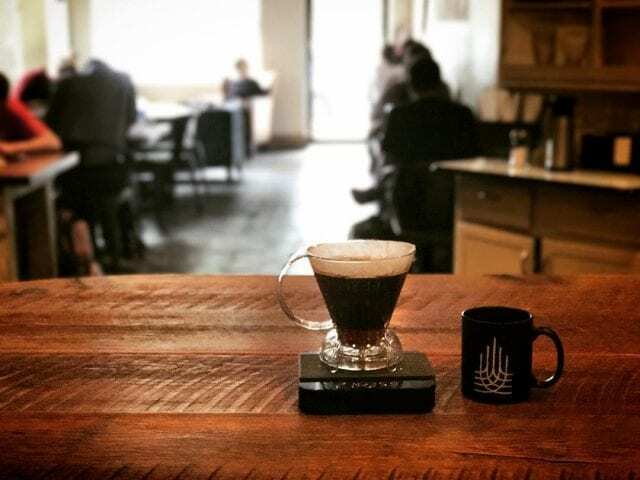 This variety is one of the great things about specialty and third wave coffee: it’s easy to find the perfect cup for you. But experimenting can also be daunting. Never fear: we’ve summarised the differences between the main brewing devices, along with some handy tips. 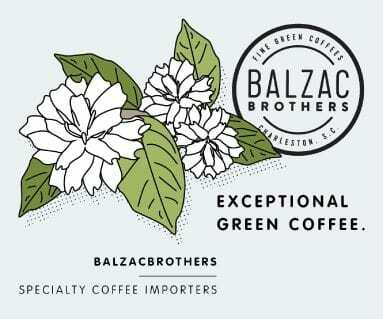 Want to skip to your preferred brew method? 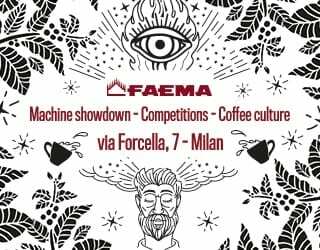 Go straight to the V60, Kalita Wave, Chemex, batch brewer, Clever, French press, AeroPress, home espresso machine, Moka pot, vac pot syphon, or ibrik/cezve. 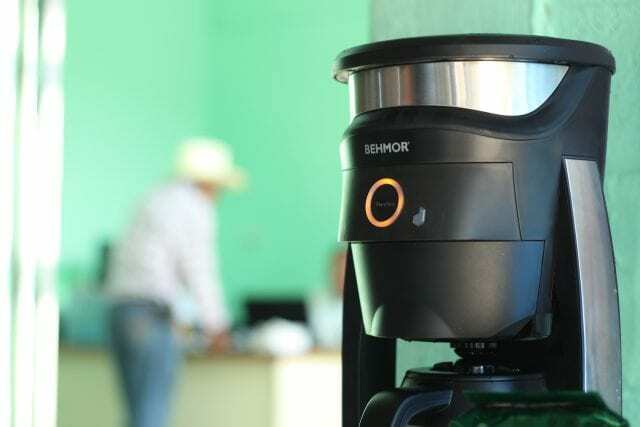 Spanish Version: Comparación de Métodos de Preparación: ¿Cómo Deberías Hacer Tu Café en Casa? Named for its characteristic 60° cone, this is a popular pour over/drip brewing device. It offers consistency and a delightfully clean flavour profile. It’s also easy to experiment with extraction parameters, such as water temperature, grind size, and coffee to water ratio. Use a medium to fine grind size and, after letting it bloom, pour water in concentric circles directly on the coffee bed. You may want to try pulse pouring, where you pour small amounts of water at a time. Brew if: You want a clean cup, you want to manipulate recipes, and you don’t mind a little bit of a challenge. The Kalita Wave is a drip/pour over coffee brewer, much like the V60, but it comes with some key differences. First of all, it has a flat bottom with three small holes in it. This affects the water flow, allowing it to pool in the bottom before dripping out. In turn, this makes for a more consistent and forgiving cup of coffee. Brew it like you would a V60, including the medium-fine grind. Brew if: You want pour over coffee and like the idea of a more forgiving brewer. 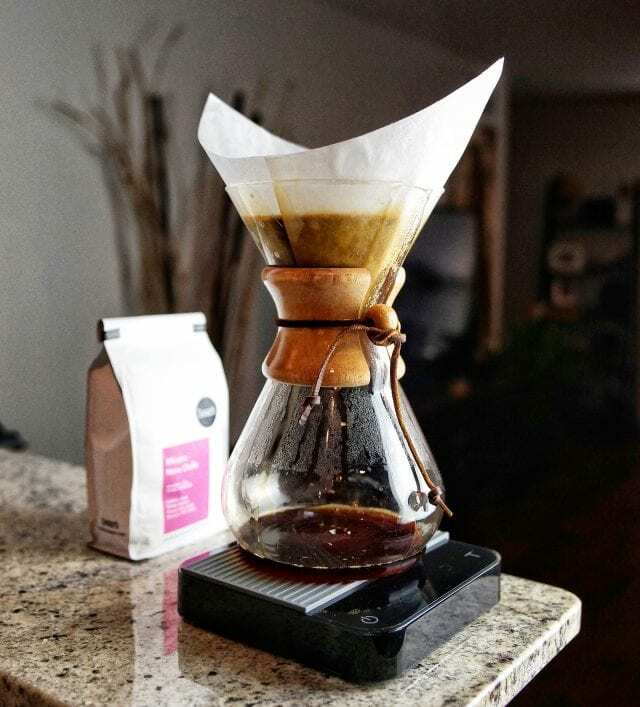 The Chemex is, visually speaking, a show-stopper. In fact, it even has a place in the Museum of Modern Art in New York. What’s more, unlike many other pour over devices, you can brew up to eight cups at a time. As for the coffee, the great thing about this brewer is its filters. They’re thicker than average, keeping lots of oil out of the final cup. However, due to the Chemex’s deep v-shape, it can be harder to ensure consistency in brewing. Oh, and unlike most pour overs, a Chemex normally works better with a medium-coarse grind. Brew if: You value extremely clean coffee, you want to brew pour over coffee for more than one person at a time, consistency is not your highest priority. Batch brewers used to be associated with poor-quality, burnt coffee that was made hours before serving. 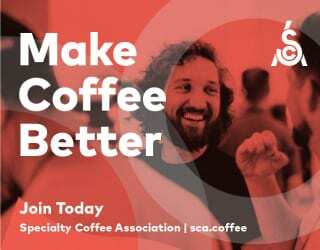 However, attitudes are now changing and there is a growing range of specialty batch brewers that have been certified by the Specialty Coffee Association (SCA). 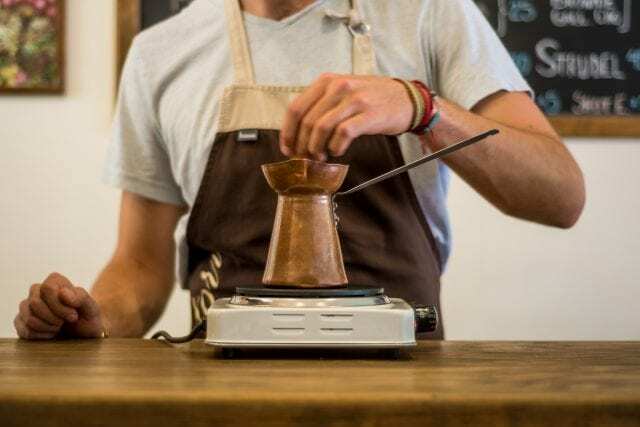 Some specialty coffee shops even prefer them to manual brewers. The good news is that specialty-grade batch brewers are easy to control. You can often determine temperature to the nearest degree, mimic pulse pours, control the bloom, and more. 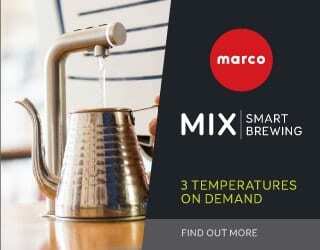 On high-end ones, you can even set a changing temperature over the course of the brew to control extraction. 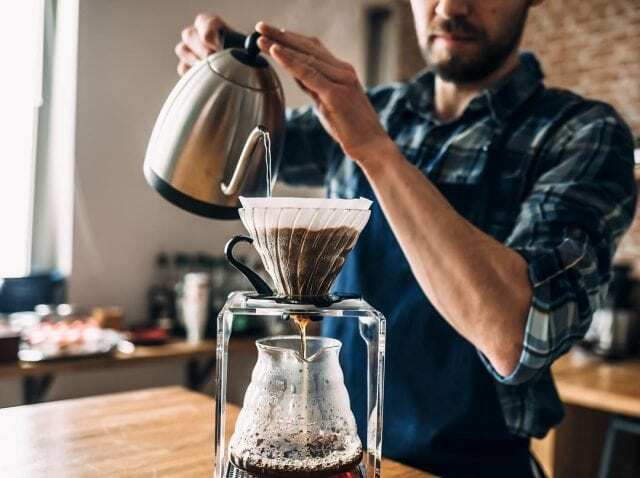 Typically you’ll want a medium grind, but with the great variety of batch brewers available, it would be better to check the recommendations for your particular brand. 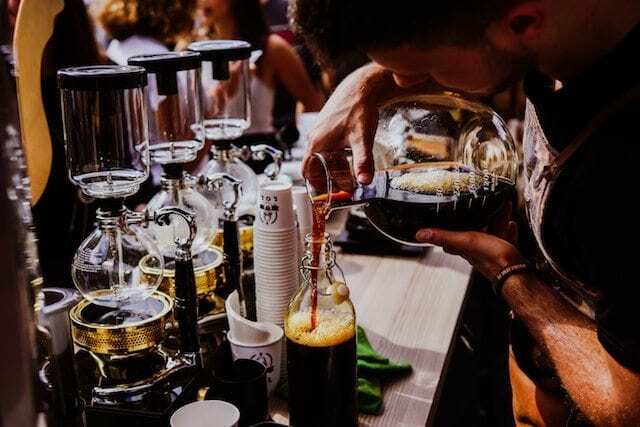 Brew if: You want a consistent brew that can serve multiple people at once, and don’t mind paying a little extra for the equipment or missing the ritual of brewing. This device might look more like a pour over, but it’s actually a combination of filter and immersion. With a valve at the bottom, you immerse the coffee grinds in water completely so that extraction can take place. Then, when you’re ready, you open the valve and the coffee filters out. In terms of grind size, you’ll want a medium-coarse setting. Brew if: You want the best of both worlds, or you really value consistency. 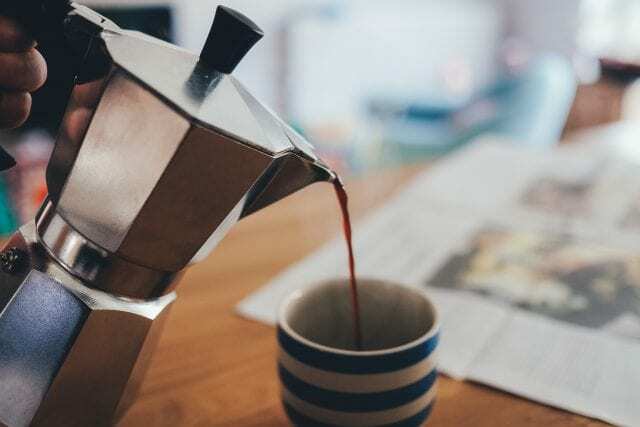 One of the most well-known and simple coffee-making tools around, the French press is often (although not always) looked down on by specialty drinkers. However, a few simple tricks can improve the flavour profile. Most importantly of all, make sure that after pressing, you decant the coffee. Failure to do so will leave the brew exposed to the grounds, continuing to extract. And since bitter compounds are the last ones to extract, you can end up with a mouth-puckering cup of coffee. Normally a course grind is recommended, but some people report better results when they experiment with grind and immersion time. Brew if: You like body and a simple brewing method. 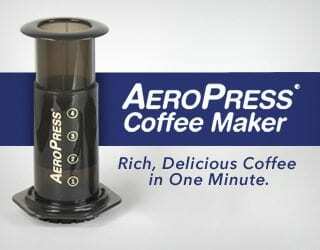 A lightweight, portable, and durable innovation from Aerobie, Inc., the AeroPress is loved by people who make coffee on the go. 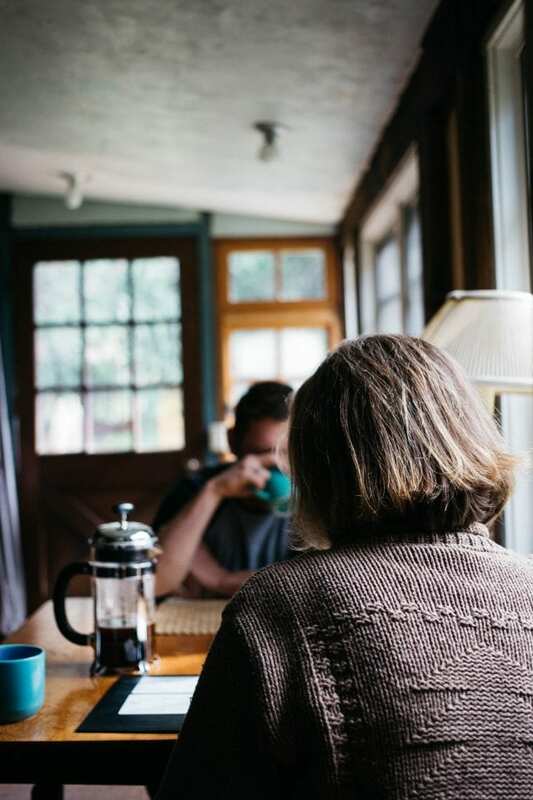 Whether hiking, sailing, or even flying a hot air balloon, it offers good coffee quickly. You can expect a full-bodied brew from this device, but there’s plenty of room for experimentation. 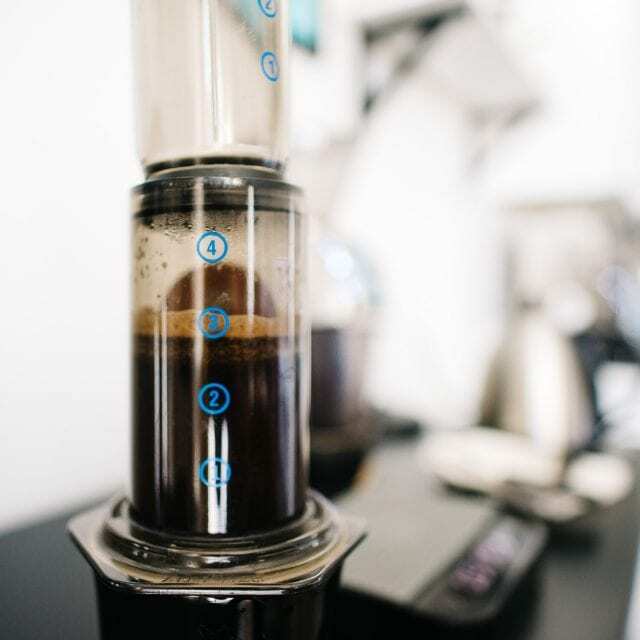 While the AeroPress is easy for beginners, it’s also the only brewing device to have its own world championship (other than the espresso machine, of course). There are two popular ways to make an AeroPress: inverted and traditional. Put the plunger upside down on the counter, and then take the AeroPress “tube” and push it over the plunger seal. You want it to sit about 1 cm down the plunger. Place freshly ground coffee inside the tube so that it sits on the plunger seal. Depending on your preferences, you can use anything from fine to medium coarseness. Add your water and allow the coffee to bloom. Add the remaining water in one go and then agitate (optional, but recommended). When you are ready, add the filter cap and rinsed filter paper to the top, flip the AeroPress over onto your cup, and press. Add your filter cap and rinsed filter paper to the AeroPress “tube”, and then put this on top of your cup. Add freshly ground coffee. Depending on your preferences, you can use anything from fine to medium coarseness. Add the remaining water in one go. Insert the plunger by about 1 cm, and then pull it up to create suction (this will prevent water from dripping through). 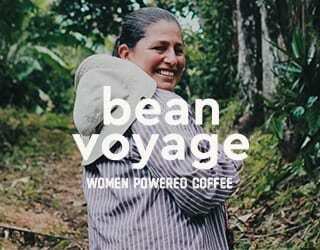 Brew if: You want coffee on the go or an easy full-bodied drink. 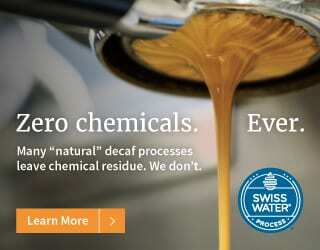 For those who really love their espresso, there are few substitutes for a home espresso machine. However, it’s a hefty investment – both in terms of the initial machine and any add-ons. A new, high-quality prosumer espresso machine will start from around US $500 in price. Alternatively, you can purchase portable/handheld espresso makers. These will have less features than a home espresso machine and can be of varying quality. However, they are also typically cheaper and can be used when camping or travelling. 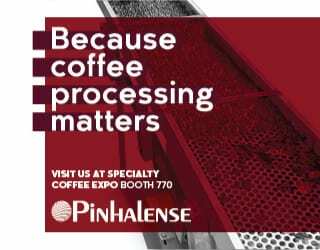 Of course, brewing espresso coffee is completely different from pour over or immersion: you’re talking extra fine, ground coffee that you tamp before placing in the portafilter; a short and sweet brew time; and great opportunities for recipe manipulation (depending on your machine quality). Brew if: You really love your espresso, and don’t mind the price tag. SEE ALSO: Espresso vs Filter: What’s The Difference? 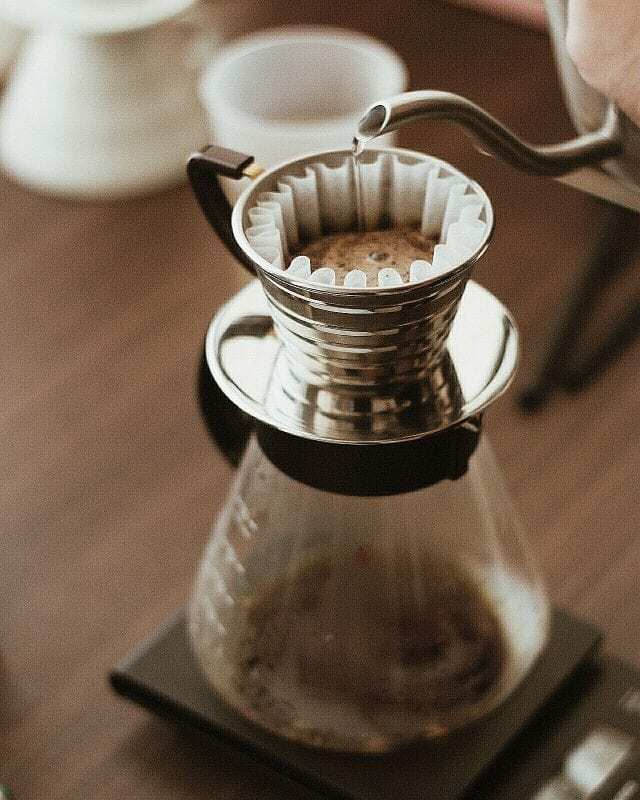 Just like the French press, this traditional brewing device has a bad reputation – and just like the French press, a few simple tweaks can improve your brew. Place finely ground coffee within the chamber, add water, and put the brewer on the hob: it’s really that simple. Yet traditionally brewed Moka pots result in burnt, ashy brews. To make sure this doesn’t happen to your coffee, heat the water beforehand. Using room temperature or cold water will leave the coffee grounds on a hot metal surface for too long. As for the coffee, the Moka pot is designed as a stove-top espresso maker. 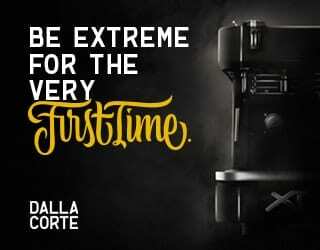 It won’t create as much pressure as an espresso machine, however – and pressure is critical for espresso. 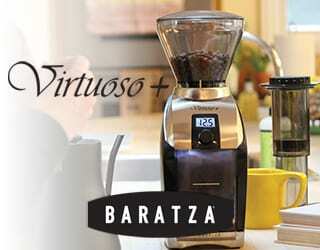 Brew if: You want espresso-like coffee without paying too much. If there’s any brewing device that will make you feel like a scientist, it’s the vac pot syphon. A mixture of immersion and filter technology, it features a live flame, several glass chambers, and the powers of science. 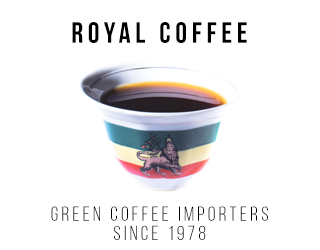 It’s often described as producing a full-bodied yet clear cup. Read our detailed brewing guide here. Brew if: You don’t mind hard work, love both body and clarity, and want the steampunk vibe. This unique, deeply historical brewing device hails from Turkey and what used to be the Ottoman Empire. 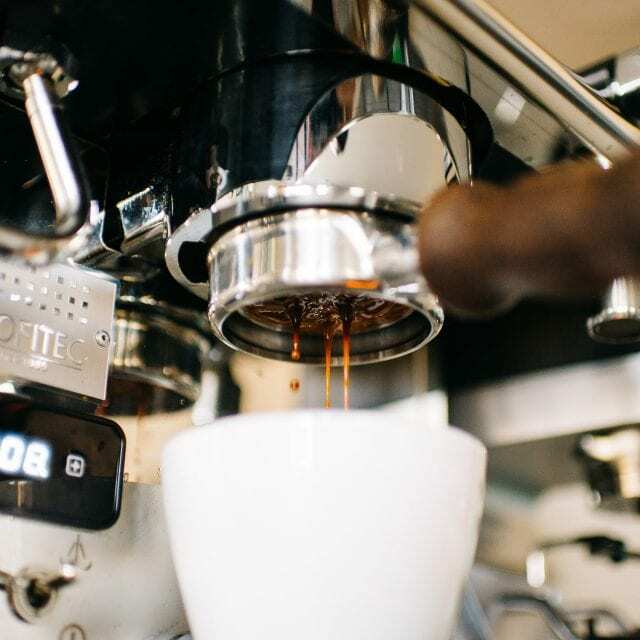 It’s known for its bitter flavour, elaborate brewing ritual, and extremely fine grind – so fine that you’ll possibly have to buy a specialist grinder. To brew, you’ll need to buy an ibrik or cezve. And water and (optionally) sugar to the cezve and heat it on the hob or in hot sand. As it boils, add your ground coffee. Wait for the boiling brew to reach the top of the cezve, quickly remove it from the heat, and then put it back. Do this three times, and then you’re ready to serve it! 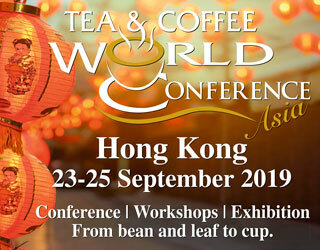 The result is a full-bodied, traditional coffee with the grounds still in – and a demonstration that will impress any guests or viewers. You’ll also hear it called Turkish coffee. Brew if: You want a cultural experience, like bitter or sugary coffee, and don’t mind a lot of hard work. 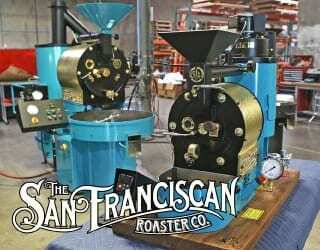 There are many more brewing devices than we’ve mentioned here: third wave coffee is an industry marked by innovation. But these 11 are the main ones you’ll come across. No matter what brewing device you choose, I encourage you to experiment with recipes, grind settings, and more. 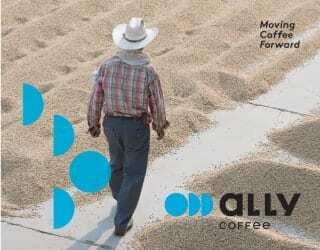 One of the wonderful things about specialty coffee is the ability to make the perfect coffee for your preferences. So what are you waiting for?